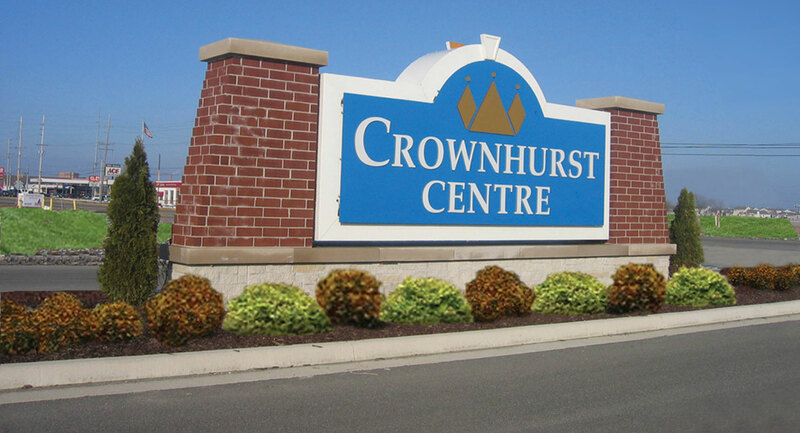 Outstanding building lots protected by Crownhurst Architectural & Site Development Code. Currently Lots have been sold for Professional, Medical, Service and Financial uses. General Business (B-3) and Professional (OS) Zoning available. Crown Point Address with convenient direct access to both Crown Point and Merrillville. 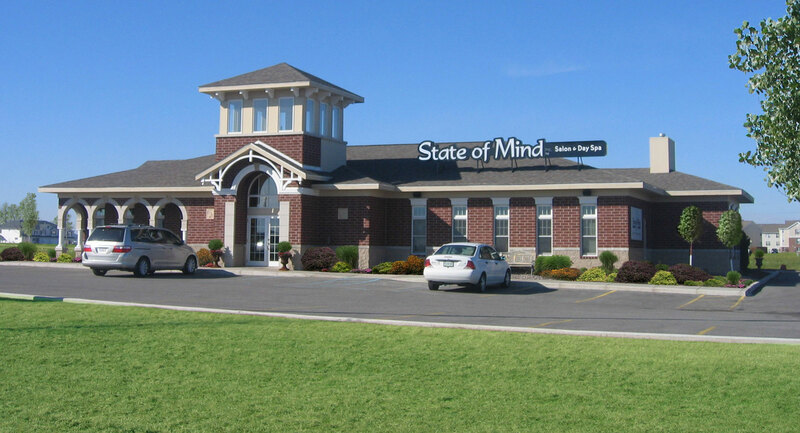 Located on State Road 53 (Broadway) and East 93rd Avenue near Interstate 65 and US 30. 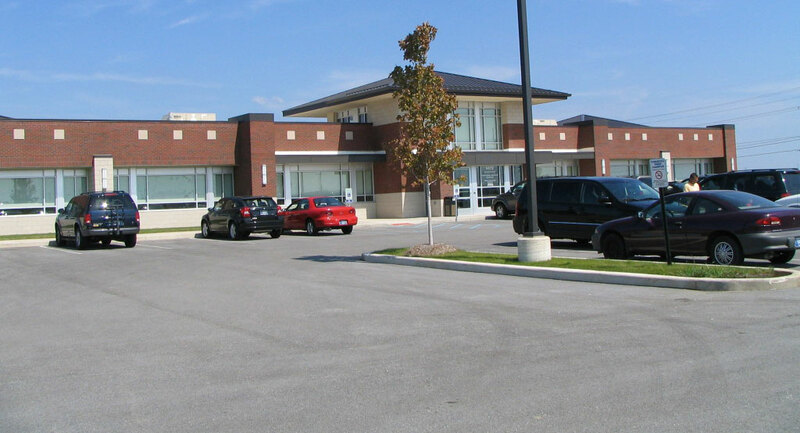 Adjacent to the Purdue University Research Center and Tech Business Incubator Project. 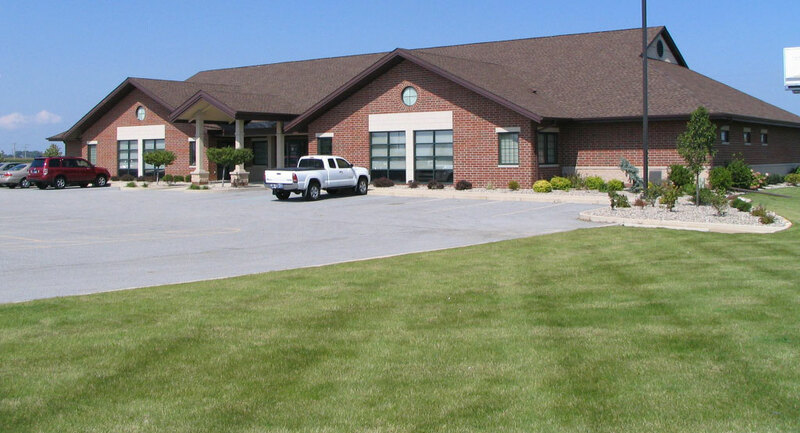 Located just 2 miles south of the Methodist Hospital of Merrillville and just 4.8 miles from Saint Anthony Medical Center in Crown Point. 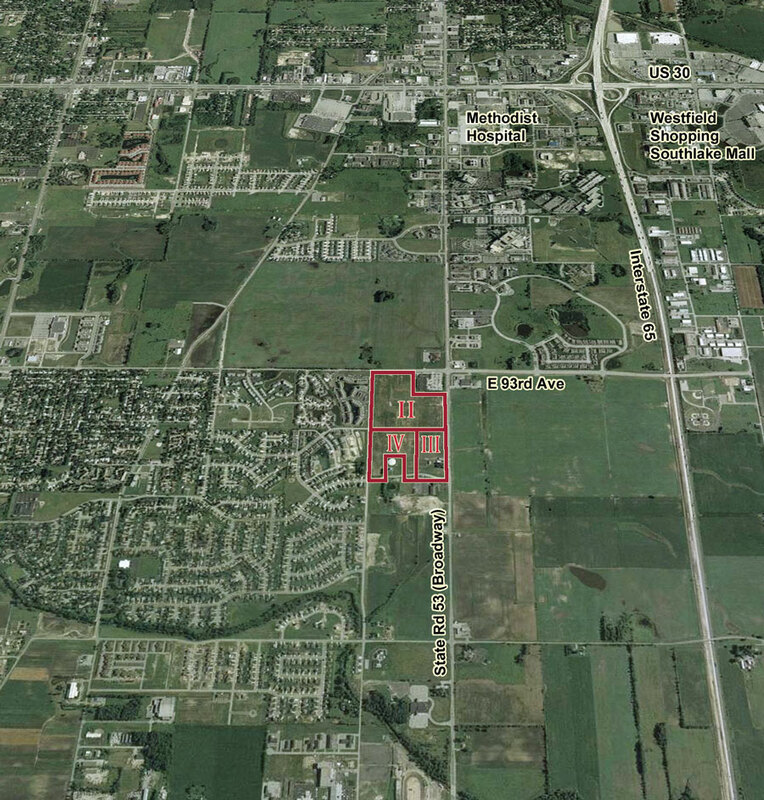 Location is an already established and growing commercial development area.